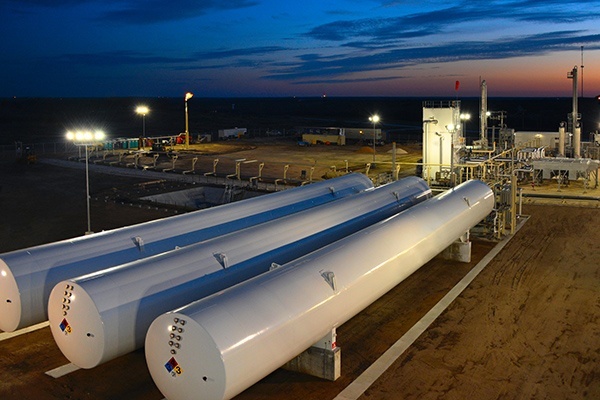 TransTech Energy provides best-in-class, comprehensive solutions for liquefied natural gas (LNG) storage and re-gasification across the full LNG value chain, for all off-pipeline applications. 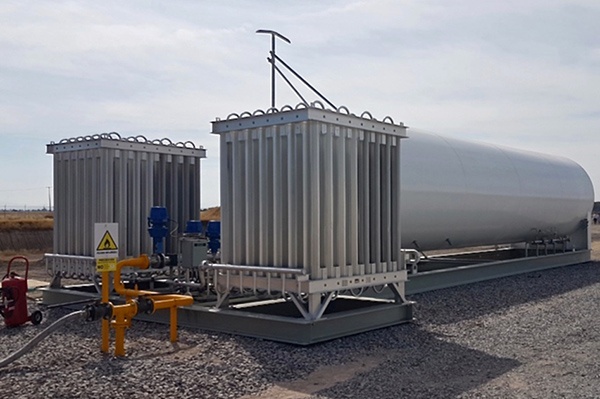 Backed by decades of experience providing design, engineering, fabrication and related services to meet the most demanding project requirements, we provide expert, end-to-end solutions supporting the safe, reliable delivery of clean burning, economical natural gas to the point of use. 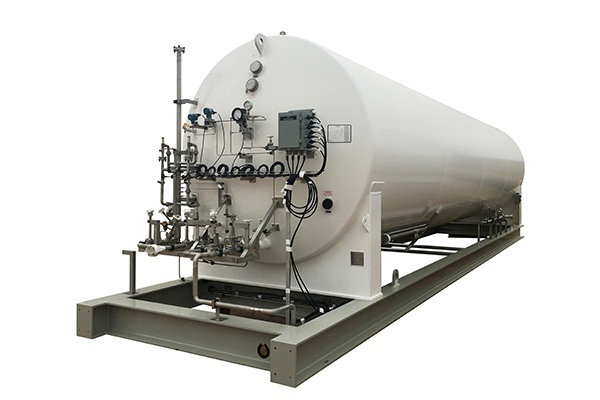 From vehicle fueling systems to small-scale LNG ‘satellite’ stations to wholly customized, large-scale regasification plants supporting heavy industrial facility demands, all our solutions are optimized to support the unique capacity and withdrawal requirements of each customer—and to maximize ROI at any scale. 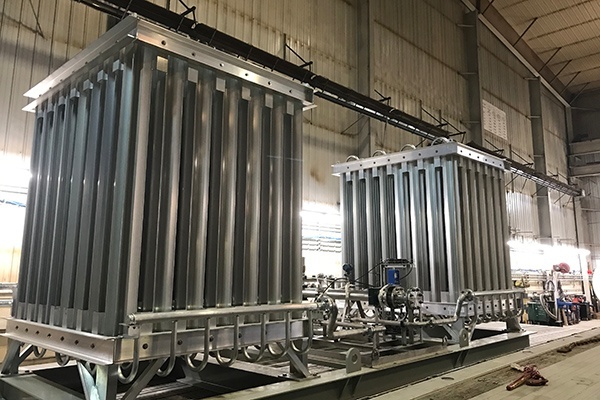 Leveraging our own design, engineering and turnkey project delivery capabilities as well as the skills and expertise of our industry-leading partners, TransTech delivers LNG solutions that consistently reduce operating costs while significantly improving emissions. Call us today to speak with one of our LNG specialists about your needs at 1-888-206-4563 to learn more. 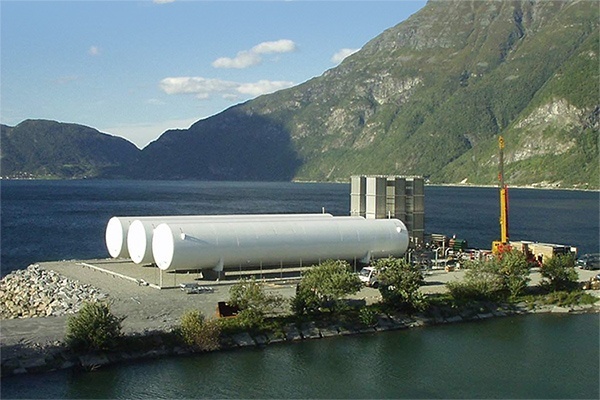 Planning Your Next Cryogenic Storage Project?